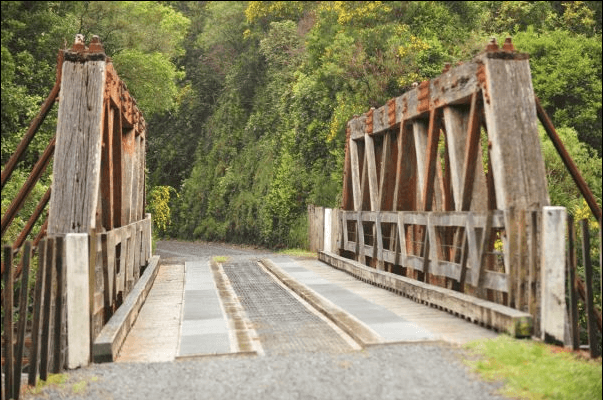 This event offers an adventure/off road running/walking event. 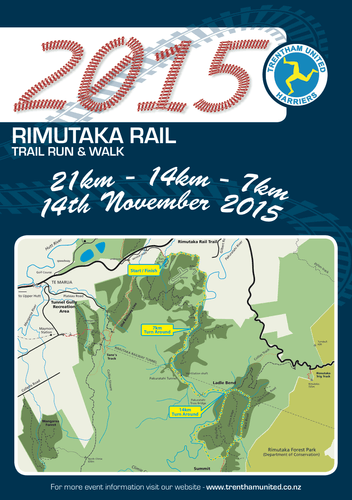 For competitive or social Runners and Walkers. 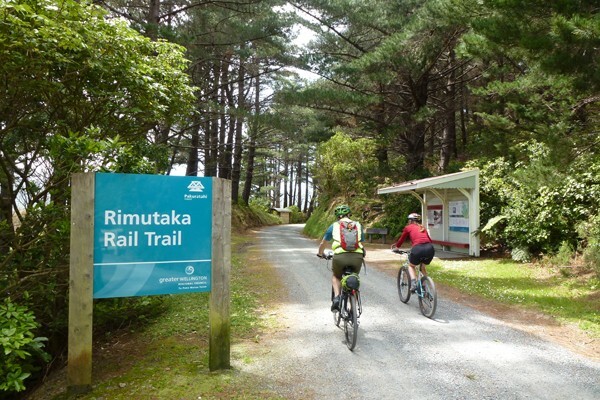 Comprises three distances of 21.1km, 14km and 7km and takes in spectacular tunnels/ bridges and rugged scenery on the beautiful Rimutaka Incline Trail.